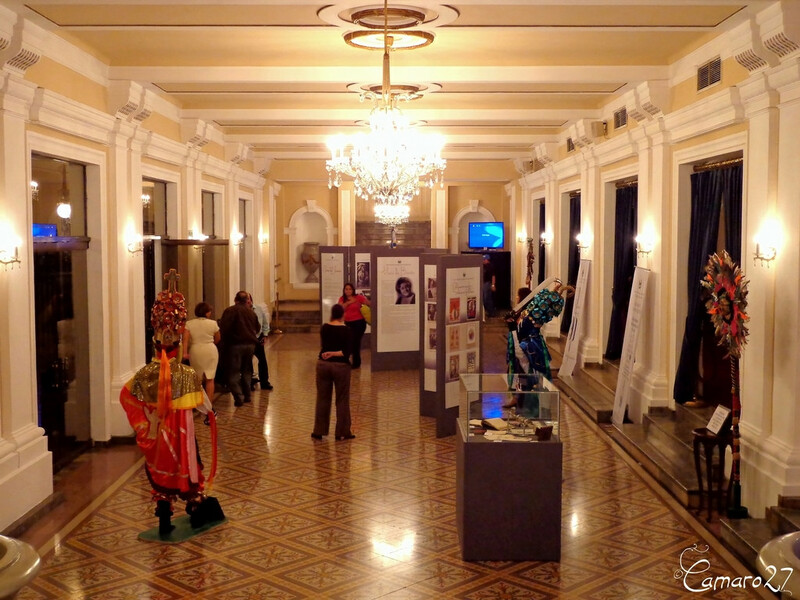 The vestibule is mainly used for small plasitic and visual art expositions, the exhibitions are planned monthy and dependent on the theaters yearly program of activities. The foyer is large and luxurious and used for cultural and social events. 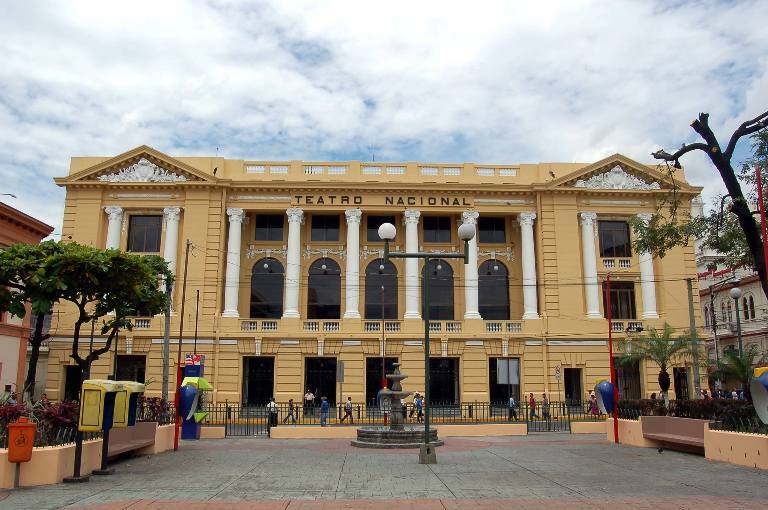 The Theater Cafe is being used for exhibitions as cultural and social events.